You can learn how to give a Thai Massage session under two modalities: with short workshops or with the courses certified by TMC School Chiang Mai. Please check the options available and contact me in case you need to know anything else. Here you can find different courses certified for TMC School Chiang Mai: Foundation of Thai Massage, Thai Massage Enhancement, Foot Massage and more. Planning to travel to Thailand? 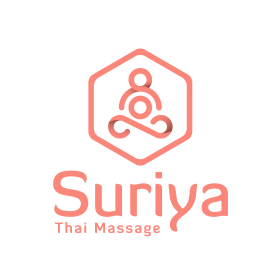 You can take Levels I and II with Suriya and continue in Thailand with the next levels. Or, if you already completed Level I at TMC, you can continue with me. You can start learning Thai Massage in a short workshop to share this beautiful art with your family and friends. In case you work with other therapies, you can use this techniques as a complement.